Although baseball is considered Taiwan’s national sport, finding physical evidence of its popularity on the ground is surprisingly hard. Go to a park on the weekend and basketball is what you see kids playing. Baseball is, however, Taiwan’s most popular spectator sport, and the only one with a professional league (though a league of only four teams it has to be said). Despite being more watched (and bet upon) than played, baseball has a special place in Taiwanese history and the national psyche. 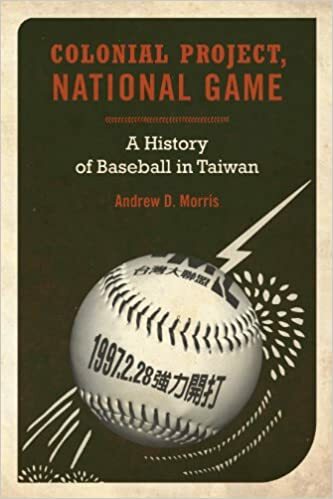 The most comprehensive book on the sport is Andrew D. Morris’s Colonial Project, National Game: A History of Baseball in Taiwan, published in 2010 by the University of California Press. Morris examines Taiwan’s baseball story in great depth from its origins to the present day. Baseball was brought to Taiwan via Japan, where it had been first introduced into schools in the 1870s by an American professor teaching English in Tokyo. During the Japanese period of colonial rule (1895–1945), the sport evolved from a Japanese preserve to a deeply embedded part of Taiwanese life. A highlight of Colonial Project, National Game is the Kano team episode, the story of how a ragtag band of players from a two-bit school on Japan’s colonial fringes defied the odds to reach the 1931 Koshien final (where they lost 4–0). The Kano story had – and still has – the perfect ingredients to capture both the Japanese and Taiwanese public imagination. The team’s unusual triethnic composition – Japanese, Aborigines, and Han Taiwanese – made it a symbol of harmonious assimilation and thus validation of the civilizing colonial project. Moreover, the team came from the backwater of Chiayi City and a low-status vocational school without a baseball pedigree. They didn’t even have their own baseball field; daily practice involved a bicycle ride across town to a municipal field. And then there was the tough Japanese coach Kondo Hyotaro, straight out of central casting, who took a losing side and whipped them into champions. He’s fondly remembered as exemplifying the Japanese qualities of strictness, self-sacrifice, and integrity. It was the bushido spirit applied to baseball, the kind of boot-camp machismo best enjoyed at the safe distance of nostalgia. If that sentence made your eyes glaze over, you’re not alone. Of course, it’s a bit unfair to criticize an academic book for being academic, and the good news is that the book is immensely informative and for every eye-glazing paragraph there are others with engrossing material. 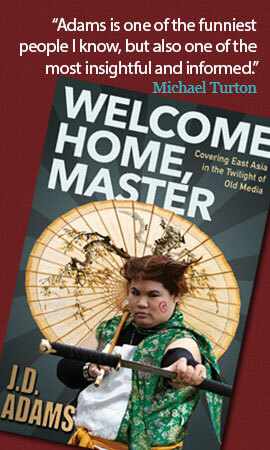 In fact, the book is packed with amazing stories and anecdotes. A new chapter in Taiwanese baseball began in 1989 with the formation of the Chinese Professional Baseball League (CPBL). To raise standards and add some international flavor, foreign players were hired. They were mostly American and Dominican players, and initially there was a limit of four imports per team. 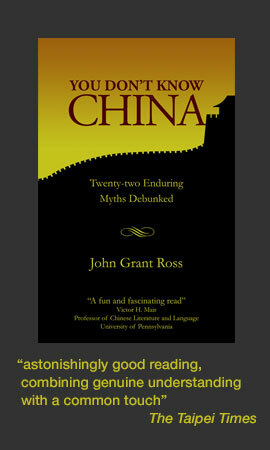 Morris describes how the foreigner players were given “Chinese” names which were often blatant products placement. Two were named after noodle dishes, luckier ones after beer. These names were not even half-clever transliterations based on similar sounds between the player and product names. Some examples include: Ravelo Manzanillo (Baiwei – Chinese for Budweiser), Steve Stoole (Meile – Miller), and Jose Gonzalez (Meilehei – Miller Dark). Pitcher Jose Cano became known as “Ah Q.” Readers familiar with twentieth-century Chinese literature will recognize Ah Q as the protagonist in Lu Xun’s 1921 landmark novella The True Story of Ah Q. Don’t think too much, as the Taiwanese say; the nickname was just a fun food reference, a Taiwanese word play reference (khiukhiu, “QQ”) to the chewiness associated with some Uni-President food products. Colonial Project, National Game: A History of Baseball in Taiwan is a tremendous resource for anyone interested in baseball or the modern history of Taiwan. Looking at the country through the lens of baseball gives fresh perspectives. 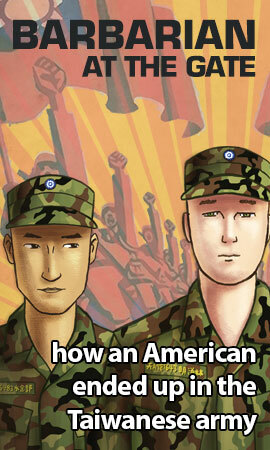 I’ve been reading about Taiwan for decades, but I still learned a great deal. 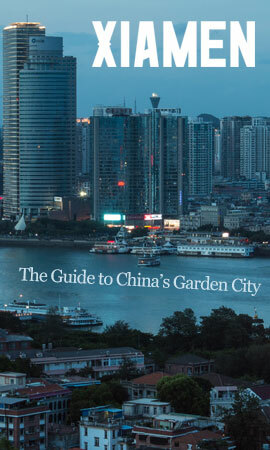 Drawing on an enormous number of sources and many years of research, the book is a remarkable achievement. Colonial Project, National Game is available from the University of California Press, Amazon.com and various other retailers.